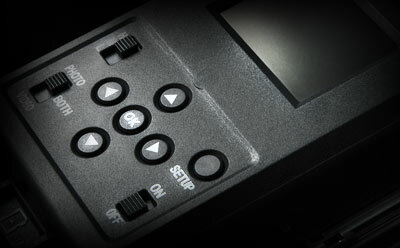 The camera has three PIR sensitivity settings: 'H' (high), 'M' (medium) and 'L' (low). The PIR switch is located under the display screen. If you want the camera to detect long distance targets or small animals, use the high sensitivity setting. The maximum capacity for the camera’s SD card is 32GB. ...Automatic photo & video capture. 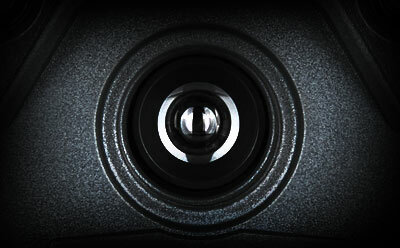 Hawke nature cameras are designed to capture images and videos in remote locations. 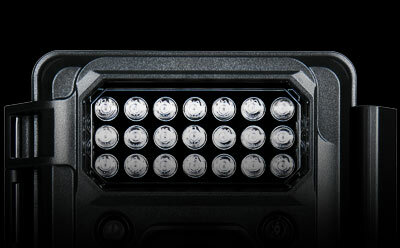 An array of infrared LEDs allow you to take pictures at night when wildlife is most active. The cameras are activated by a wide angle PIR sensor that detects movement, this triggers the camera and captures any wildlife within the camera’s field of view. Display screen to edit settings in the field with selectable resolution for photos and video. An array of infrared LEDs allow you to take pictures at night when wildlife is most active. The cameras are activated by a wide angle PIR sensor that detects movement, this triggers the camera and captures any wildlife within the camera’s field of view.